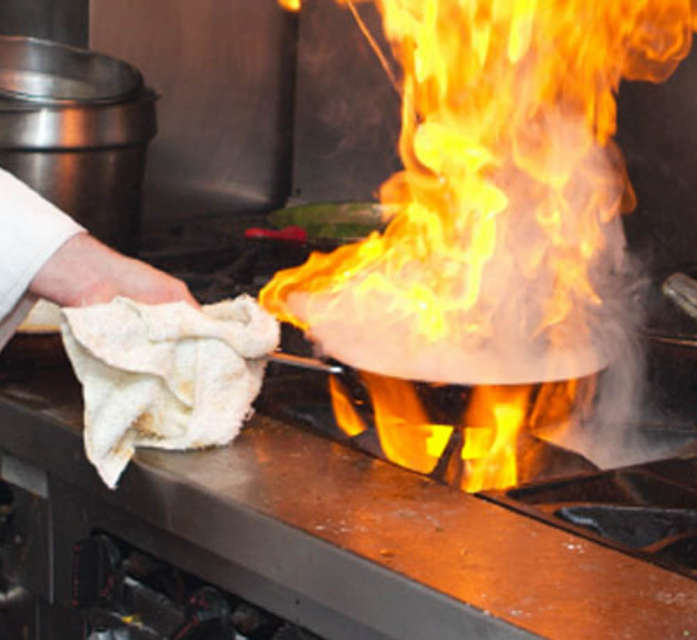 This class, taught by our Executive Chef, Daniel Wecker, goes over the finer points of sauté. 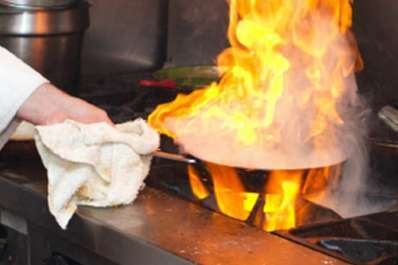 From sauce to scaloppini you will learn the intricacies of quick yet exquisite food preparation! There will be breaks in the evening to enjoy the fruits of your labor in a communal dining experience. Limited to only 10 students you will receive hands on cooking with Executive Chef Dan Wecker, enjoy the fruit of your labor with a relaxed dinner and a glass of Chef-Paired Wine with the event. Our students always learn so much and have a great time with our smaller class sizes. *Please inform our office of any special dietary needs, preferred seating arrangements, or if you or anyone within your party has any issue with stairs or seating on our second floor. If we do not hear from you within 48 hours of the event we will do our best to accommodate your need! Give us a call any day of the week at 410-379-9336 or..